Ebony is the finest wooden field camera ever made. 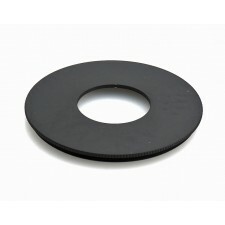 They are produced to make negatives from 2"x3" to 20" x24". Why so large? When a negative is enlarged it generates a print of reduced quality compared to a print made from a same size negative. 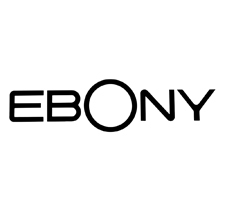 Ebony cameras are used by quality conscious photographers (both professional and avocational) and artists worldwide. The cameras are constructed of titanium and either ebony or mahogany wood. 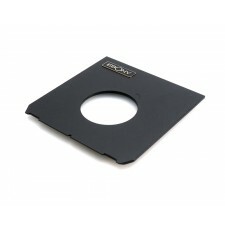 Ebony cameras are completely rigid even when fully extended, because of the titanium and careful design. They are one of the few manufacturers still using real calfskin bellows, and the handstrap is a fantastic cordovan leather. Their viewing system is one of the brightest on any camera and there are translucent gridded lines visible on the glass. Another Ebony feature is the rear mounted spirit level system. Levels are placed with and at a right angle to the front to back camera centre (if that makes any sense). They are enclosed in a titanium box with a mirrored lid. When using the camera overhead the levels may be seen by positioning the mirror. There is also a front mounted level. Top of the line Ebony cameras have asymmetrical focusing. This means that if you follow their instructions, the back may be tilted without re focusing. They also have the rear rise/fall on some models; a rare feature. If you have never seen an Ebony, it is uniquely, functionally, beautiful. Ebony owners tend to be fanatically loyal to these wonderful machines. 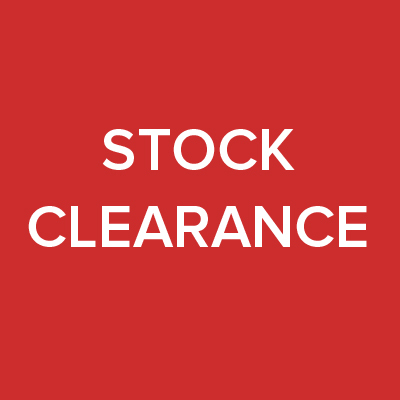 Genuine Ebony 25cm long cable release - non locking. 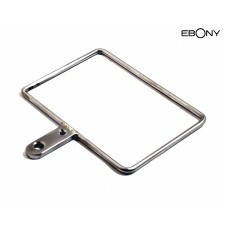 Ebony's Imaging frames made from titanium aid composition available for both 6x9 and 5x4 formats. 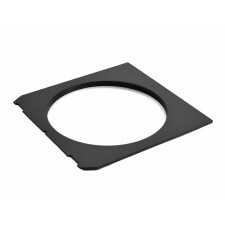 Ebony's modular Extension Panel system [sometimes known as 'Top Hat' Panels] allow longer lenses to be added to cameras with restricted extension, or to extend the close up ability of a lens.